Behave appropriately. During interviews, make your point and then stop talking. Speak with confidence, and be factual, honest, respectful, and businesslike. Avoid emotional language when telling your side of the story. It may be extremely hard, but you must try to be objective. Stay neutral.It is not the group’s job to fix the problem. There are many sides to the story, and the group should be objective. Agency bashing helps no one. After the investigation is over, ask for help to regain your equilibrium, rebuild, and move on. Take really good care of yourself. Think hard and give yourself some time off before bringing a child back into your home, or accepting another placement. Take care of the children still in the home. Difficult times can be therapeutic and healing, showing children that we can have tough times, but as families, we are strong and resilient. 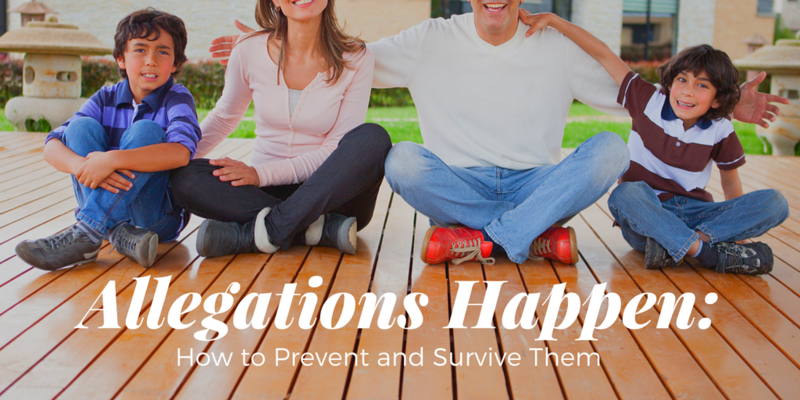 If you can’t prevent an allegation, at least do what you can to survive, learn, and thrive. 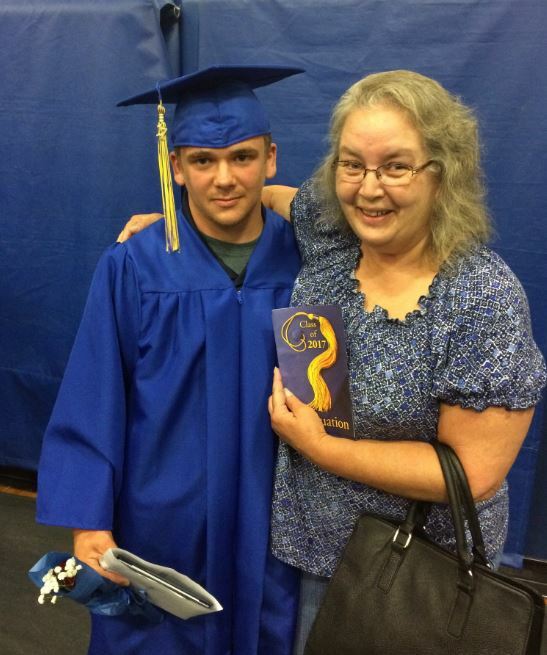 Mary Fulghum has been a foster parent with TFI for 3 years. Mary provides respite care for other foster parents and temporary care for children who need a bed for a night or two. Mary’s calm and patient personality works wonders with the high needs placements she takes. Mary communicates effectively with her worker, the children’s workers, and other foster parents. Mary is well-known to admission staff because of the great help she has been. Mary is constantly recruiting foster parents and educating others on the need for foster parents. It is evident by her actions that Mary cares a great deal about supporting children and foster parents in her community. Thank you for all you do for children and families, Mary! 2/11/18- “Ages and Stages” Training for Foster Families will be held in our Kearney Office from 9 a.m. to 12 p.m.
2/17/18 and 3/3/18- Right Turn will be presenting a training called “A Step Farther” in our Kearney office from 9:30-3:30 both days. Our Ambassador Program is off to a blazing start. I would like to thank all the families that have participated to date. Starting next month we will be acknowledging all the families who have achieved the next level in their program. As a reminder, all families who are licensed/certified will start out on the Silver Level of our program. Any family that you refer who becomes a licensed/certified home with TFI will result in a $500 incentive to the referring family pending they are in good status with TFI. 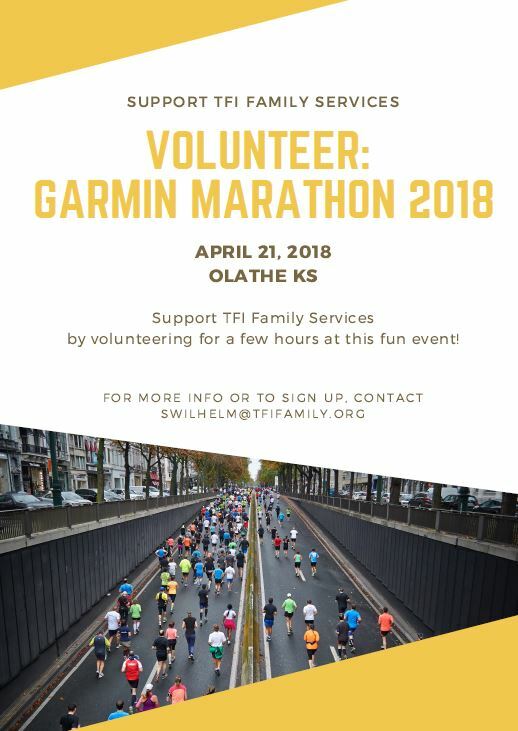 TFI needs you !! Our Foster Families are our best recruiter. 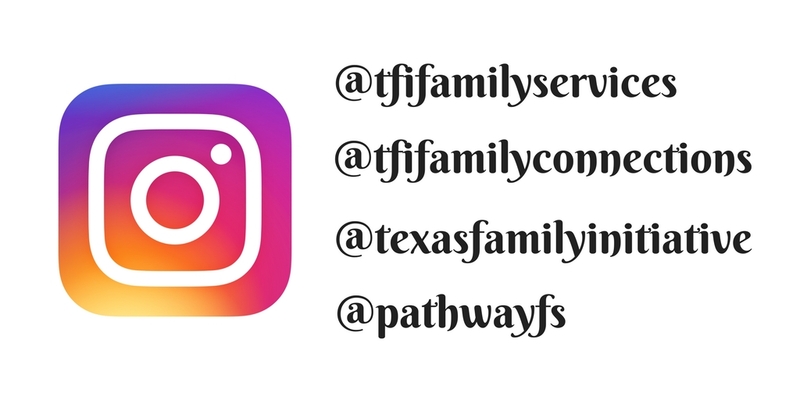 We know that by keeping you happy and providing you with stellar customer service from your TFI worker that you will refer more families to help our TFI kids. We are once again challenging ALL of our TFI families to refer just ONE new family to become a new TFI Foster Family. Just think – that would be over 700 NEW foster families for our kids. 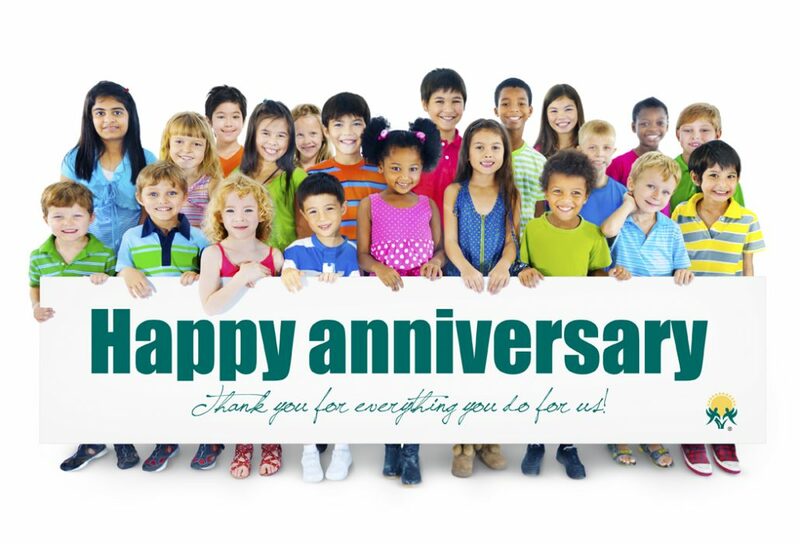 Thank you for all you do for kids and happy Recruiting !! When it comes to parenting children, there’s a big difference between punishment and discipline. When children make mistakes, they rely on parental intervention to help guide and teach them. However, the various approaches parents take to intervene can make a big difference in a child’s ability to learn from their mistakes. The objective of discipline is to promote behaviors beneficial to the child’s development and welfare and to change and/or eliminate behaviors, which are injurious to his or her well-being. Therefore, we encourage positive discipline as the most important aspect of child rearing practices for children and youth who are placed in the care of TFI Family Connections LLC. Positive discipline, when used for purposes of guiding and teaching the child, provides the child encouragement, a sense of satisfaction, and helps the child understand the consequences of his/her behavior. Effective, positive discipline imposes behavioral limitations on the child which can provide the child a sense of security, engender a respect for order, and effectively enlists the child’s help rather than locking the child and adult into a power struggle or adversary, punishing relationship, and promotes the child’s discovery of those values that will be of the greatest benefit to the child, both now and in the future. There are laws that protect adults against actions, which many children must endure and suffer under the guise of discipline. 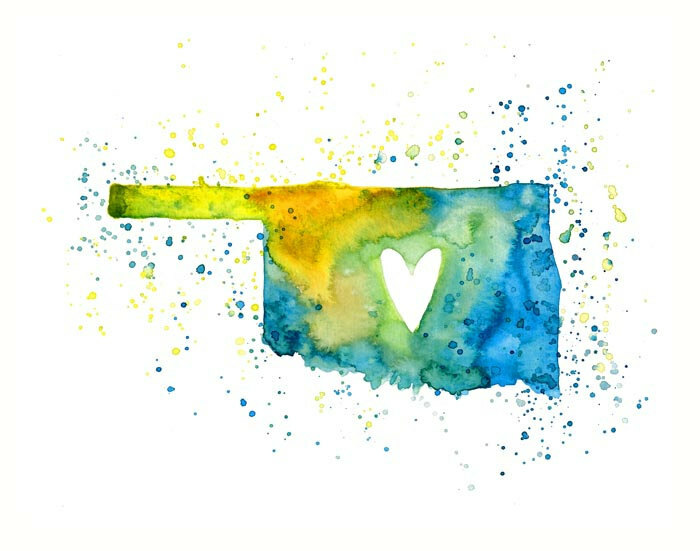 Many children who are in the care of OKDHS have previously suffered too much physical pain, fear, humiliation, and emotional stress. We cannot perpetuate this when we assume the positive roles in our child-rearing practices of which positive discipline is an essential part. Therefore TFI Family Connections LLC does not view as positive, acceptable discipline any action administered in a fashion, which may cause any child to suffer physical, psychological or emotional pain; any form of corporal punishment; use of aversive stimuli; withholding nutrition or hydration; forced exercise to eliminate behavior; punitive work assignment; punishment by peers; or group punishment/discipline for individuals. While the foregoing statement is not all-inclusive in terms of unacceptable forms of discipline, it does provide a guideline for the establishment of the following statement of policy. It shall be the policy of TFI Family Connections LLC that we not utilize or continue to utilize resource providers who use disciplinary acts which cause pain such as hitting, beatings, shaking, cursing, threatening, binding, closeting, prolonged isolation, denial of meals, and derogatory remarks about the child or his/her family. 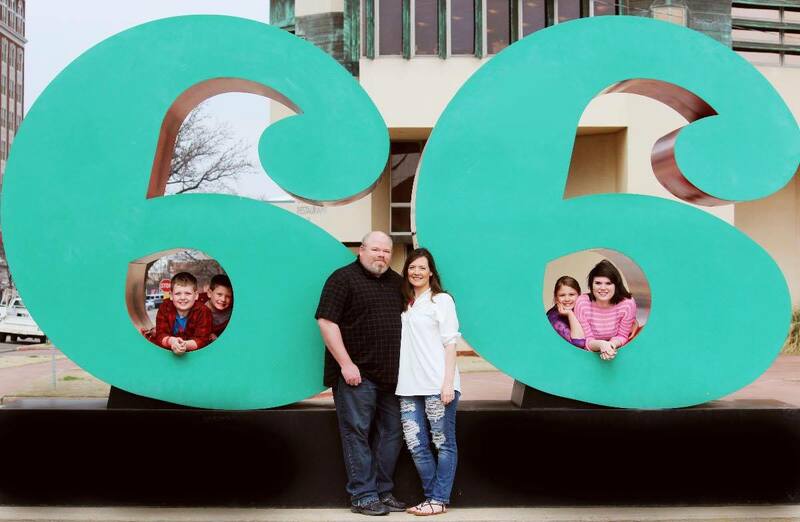 Adam and Kristina Nofsinger are a family out of Bartlesville with four biological children and four foster children in the home. Each time the Foster Care Workers have visited another foster home in the Bartlesville area they talk about how helpful the Nofsinger’s have been to them throughout the process. They shared that the Nofsinger’s are mentors to several families in Bartlesville and that families are constantly going to them for resources and advice. The Nofsinger’s have accompanied other families to difficult court dates to be a support to them. They take great care of the children in their home. They have managed difficult behaviors successfully and have integrated each of the four foster children into the home. They have allowed them to have their own identities as well as be a part of the family unit. Kristina especially seeks out information and resources not only for her home but for other foster homes as well. Thank you for being a great part of the TFI Family! 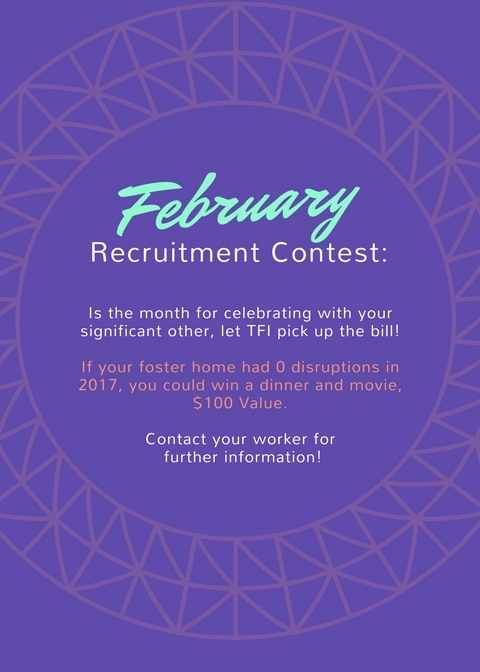 Contact your worker for information on how to sign up. Asthma is a lung disorder that interferes with breathing. It involves chronic inflammation, swelling, and narrowing of the bronchial tubes that carry air to the lungs. Inflammation causes the narrowing of tubes. The inflamed tissues produce an excess amount of “sticky” mucus into the tubes. The mucus can clump together and form “plugs” that can clog the smaller airways. Some cells may be damaged and shed into the airways, contributing to the narrowing. The bronchial narrowing is usually reversible with treatments. Bronchial tubes that are chronically inflamed may become overly sensitive to allergens (triggers) or irritants. The airways may become and remain in a state of heightened sensitivity. This is called “bronchial hyperreactivity”. The muscles around the bronchial tubes tighten during an asthma attack. This is called “bronchospasm”. This can be brought on by inhaling cold or dry air. Asthma affects one in every 15 children. Five percent of adults are also affected by asthma. The number of new cases and the yearly rate of hospitalization for asthma have increased about 30% over the past 20 years. Asthma occurs at any age, but it usually develops during childhood from 2-6 years of age. Those at risk include people with allergies or a family history of asthma. Children who have a parent with asthma have a 3-6 times higher risk. Asthma is more common in boys during childhood but in women during adulthood. Allergic: 90% of all cases of asthma and develops during childhood with a family history of allergies. Often goes into remission in early adulthood but may reappear later. Nonallergic: 10% of all cases of asthma and develops after age 30, not associated with allergies. Seems to follow a respiratory tract infection, and often is chronic. Limit triggers in the home by keeping plants outside, washing bedclothes and pajamas weekly, eliminate or reduce carpets or rugs, dust regularly, minimize stuffed toys, keep pets outside. Control emotional triggers by taking a long deep breath in through the nose and slowly out through the mouth. Count to 10. Talk with a friend to calm down or do a relaxing activity. Too breathless to walk or talk, fingernails and lips look blue, using an inhaler does not help. Ignoring these signs puts someone with asthma at risk for a life-threatening asthma reaction called status asthmaticus. Until medical help arrives, help the person stay calm and sit comfortably. Loosen tight clothing around the neck and abdomen and keep the person from getting chilled or overheated. Long-term—prevents or reverses inflammation in the airway, decreases sensitivity, works slowly. Controls asthma over many hours, taken daily. Quick relief—rescue medication—used to stop an asthma attack, works quickly to relieve sudden swelling. Called a “short-acting bronchodilators”. An action plan or management plan is a written plan that is developed by a doctor to help control asthma. The plan will identify triggers, list daily medications, and outline what to do when there is a flare-up, and when to call the doctor or go to the emergency room. All the people who care for the child should know the asthma action plan. Asthma interferes with breathing involving _________________, _________________, and _____________ of the bronchial tubes. _____________ ___________ ____________ is a condition when airways become and remain in a heightened sensitivity. What type of asthma represents 90% of all cases? There are four classifications of asthma. Which ones require daily medication and changes in activities? What is a quick relief or emergency medication? What should you do until emergency help arrives?